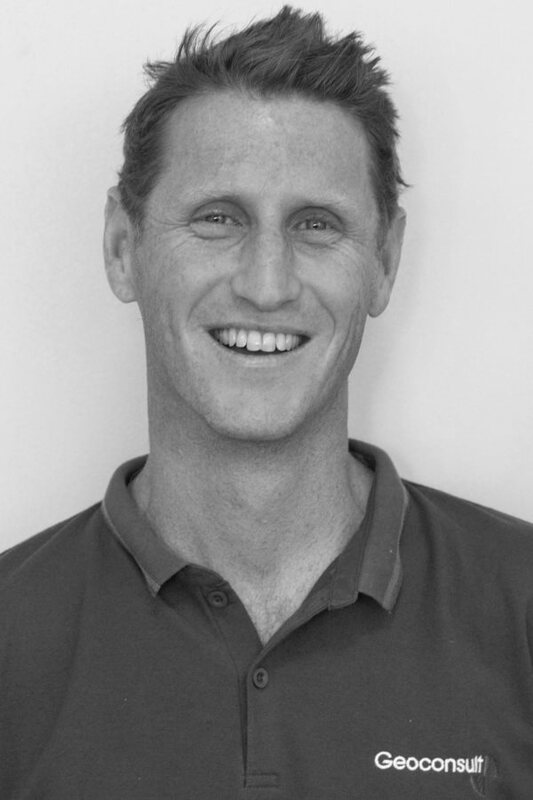 Evan is an engineering geologist with over 10 years experience in both the United Kingdom and New Zealand. He has a BSc in Geology from the University of Auckland and is an IPENZ member. Evan specialises in geotechnical investigations for residential development and subdivisions, at times restricted by difficult site constraints. His experience includes; planning and supervising small to large site investigations, hand augering and machine borehole logging to NZ Geotechnical Society guidelines, interpretation of field data, aerial photograph interpretation, slope stability analysis, stormwater attenuation and wastewater disposal assessments and geotechnical report writing. Evan currently runs our Northland office.